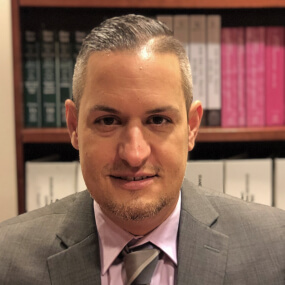 Gregory J. Carrubba joined the firm in 2019 and practices within various areas of general litigation defense, including automobile negligence, General Liability, medical malpractice, construction accidents, and insurance coverage cases. Prior to joining the firm, Gregory specialized in medical malpractice defense, including the defense of hospitals and all healthcare providers. Prior to being admitted, Gregory was a paralegal/law clerk for twelve years for various plaintiff personal injury firms.